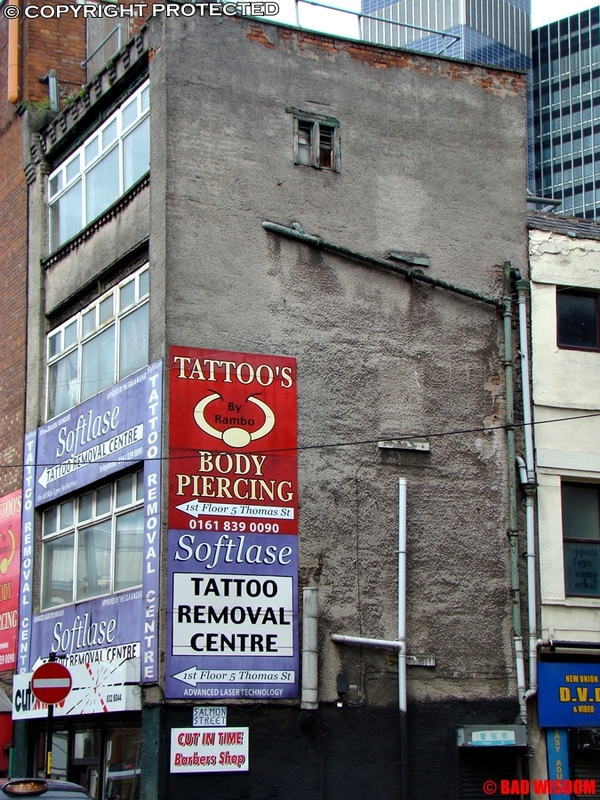 Perhaps this is Mr. Tattoo’s Body Piercing Shop? 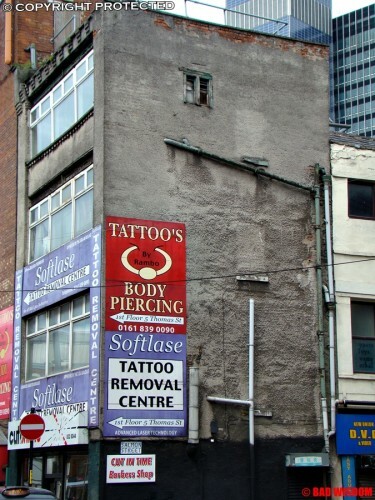 I’m just hoping the tattoist and the signwriter aren’t the same person ..
Wasn’t he the guy on “Fantasy Island”? Good to know he’s found another gig. You’ll need the tattoo removal service when they misspell your tat.